Over the past month, shares of Nvidia (NVDA) are up nearly 14%, primarily thanks to the company’s upbeat second-quarter fiscal 2016 earnings report on Aug. 6, which sent shares soaring nearly 10% in the days that followed. Meanwhile, fellow chipmakers Advanced Micro Devices (AMD) and Intel (INTC) have been in a slump over the same period, with AMD down over 4% and INTC down nearly 13%. However, Nvidia stock has slowly declined from that 52-week high of $23.95. But, unlike Intel and AMD — whose performance has been plagued by the worldwide decrease in PC sales— Nvidia has increased its market share in the GPU market by more than 5%, and now has a 4-to-1 lead over AMD. On Monday, Adobe (ADBE) stock dropped like a rock, eventually closing the day down nearly 6%. Monday’s decline wasn’t limited to just ADBE, as all three major U.S. indices saw declines approaching 4%. However, for ADBE, Monday’s losses were a continuation of a bearish trend that has weighed heavily on Adobe stock for the past week. 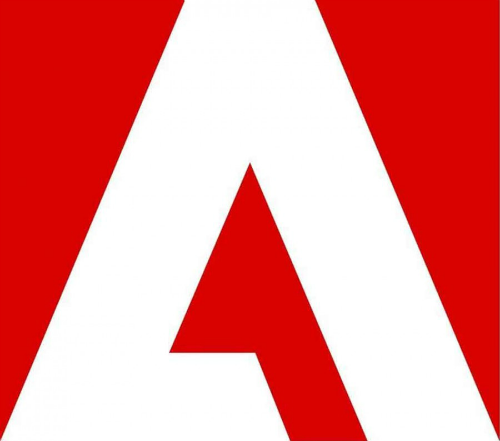 Some analysts and investors have questioned the long-term viability of Adobe stock, noting that shares have been essentially flat over the past six months. Plus, from a technical standpoint, ADBE’s Relative Strength Index is below 30, which indicates that Adobe stock is oversold, and ADBE’s short interest is more than 4.3 million shares. However, despite Monday’s market-wide panic-selling frenzy and last week’s roughly 3% decrease in Adobe stock, shares are up almost 5% over the past year, not to mention an impressive 170% over the past five years. Is Uber Eats a Sign That UberX Is Failing? Uber, the controversial and disruptive ride-sharing firm, could be preparing to go public. 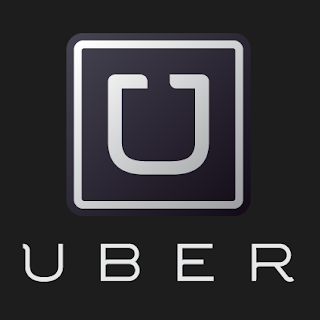 If it does, Uber’s initial public offering could be the hottest IPO of 2015. But despite the rumors, Uber CEO Travis Kalanick claims to have no plans to take Uber public. Whether either of those claims are true is yet to be seen, but the fact still stands that Uber has expanded operations at an exponential rate and now offers services in more than 300 cities around the world. 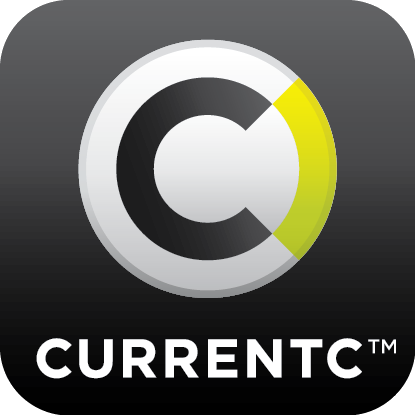 Apparently, the Merchant Customer Exchange, or MCX for short, is planning a test run of its own mobile wallet, CurrentC. MCX is a consortium of more than 60 big-name retailers from across the country, including industry giants such as Walmart (WMT), Best Buy (BBY), CVS (CVS), and Target (TGT). 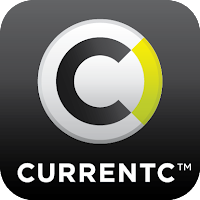 The CEO of MCX, Brian Mooney, described his vision for the future of smartphone payments, and he believes CurrentC will rise to become “one of the great competitors” in the mobile wallet arena. Through its agreement with participating businesses, MCX was able toforce some of the country’s largest and most popular retailers to stop accepting competing mobile wallets and smartphone payment systems such as Google (GOOGL, GOOG) Wallet and Apple Pay, Apple’s (AAPL) virtual payment system that took the country by storm when it was released late last year. However, in a bold move last April, Best Buy announced that Apple Pay would be accepted in both the Best Buy smartphone app and the retailer’s physical stores. Further, MCX’s mobile wallet exclusivity clause expires later this month, and without a fully functioning version of CurrentC available, many participating retailers have already announced intentions to begin accepting Apple Pay, Google Wallet, and other digital payment systems such as PayPal (PYPL). Late Monday, Google (GOOGL, GOOG) CEO Larry Page released a blog post explaining that, effective immediately, he is abdicating his position to become CEO of a new company, Alphabet. Longtime friend and Google co-founder, Sergey Brin, will accompany Page as Alphabet’s president. 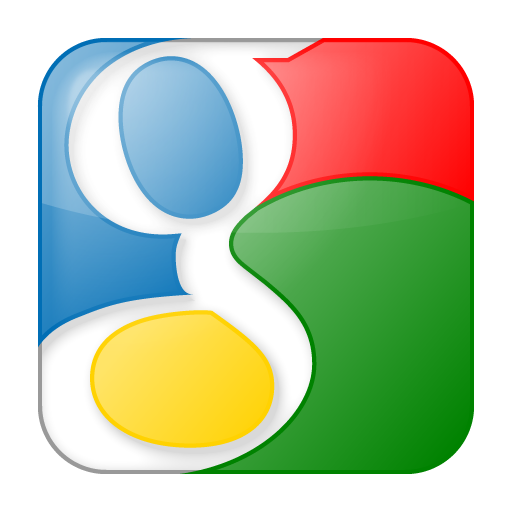 For all intents and purposes, GOOG stock will remain unchanged: All outstanding shares of Google will immediately convert into Alphabet shares, but the new parent company will continue trading on the Nasdaq exchange under the existing GOOGL and GOOG tickers. Sundar Pichai, whose meteoric rise from low-key manager to product chief put him in the co-pilot’s seat of the world’s most powerful technology company, has been promoted once again to the position of Google CEO. Simply put, Google is still the same dominating Internet search behemoth, only now with more focus. Aspects of Google that aren’t directly related to advancing the company’s Internet presence and influence in the technology industry (such as the glucose-sensing contact lens from Life Sciences) can now continue R&D efforts without impacting the rest of the company. It was announced early Monday morning that Chinese e-commerce giant Alibaba (BABA) plans to invest as much as $4.63 billion into Suning Commerce Group, a brick-and-mortar consumer electronics retail sales chain. According to the Wall Street Journal, the move is part of an ongoing push by China’s e-commerce companies to pull in smartphone users across the country. The $4.63 billion investment will give Alibaba a 20% stake in Suning, and in exchange, Suning has agreed to invest $2.3 billion in BABA stock, which equates to a 1.1% stake. Suning will begin selling Alibaba products in its brick-and-mortar shops and will open its first online store using the BABA Tmall platform. Additionally, Suning’s rather impressive distribution system will become part of Cainiao, Alibaba’s existing logistics network. Soon, Suning’s system will participate in transport and delivery of Alibaba-based orders for products from multiple vendors and merchants. According to CNBC, Suning’s existing network covers more than 90% of the country, and with the inclusion of BABA’s logistics units, all 2,800 Chinese districts will be accounted for. Earlier this week, Business Insider reported that Apple (AAPL) was testing a mobile virtual network operator service, but the news apparently wasn’t exciting enough for Apple stock investors, as share prices dipped more than 2% that day. The very next day, however, Reuters reported that BI’s claim was incorrect, and according to an Apple spokeswoman Apple isn’t planning a MVNO service. It was a lose-lose situation for Apple: News that Apple was investigating becoming a MVNO may have elicited a mildly negative reaction from Wall Street, yet confirmation that AAPL was not considering the opportunity also had a negative impact, with shares closing down more than 3% following the Reuters story. All told, between the (seemingly misinformed) Business Insider story and the (apparently confirmed) Reuters piece, AAPL stock dropped around 5%. Seems like Apple investors are divided on the issue. During last week’s quarterly-earnings conference call, Facebook (FB) CEO Mark Zuckerberg laid out his plans for monetizing the company’s chat program, Facebook Messenger. The plan is to slowly integrate businesses into the platform mirroring the methodology FB used to launch Pages, providing businesses with a way to establish a social media presence. 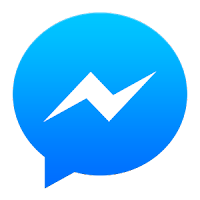 Getting businesses to sign up for Facebook Messenger probably won’t be all that difficult, especially considering the enormous amount of companies already using Facebook and the success of FB’s ad campaigns. The real challenge, however, will be convincing users to voluntarily allow businesses to proactively contact them with marketing content, as one of the fundamental truths in life is people are always receptive to the whims of salesmen. Hey, I said it would be a challenge.